Very nice material. I love the material and model. But, I ordered M (european M; 1,70m-56kg) and it is a little small. I recommend to order 1 size bigger than your usual size. lovely, fabric very good print with vivid color, well stitched, measures spot, fast delivery and store very considerate, i recommend i'm very contented. all is excellent! high quality and fast! immediately заказывала two, 4 84-86 ог102 parameters to my chl is good, стройнит. excellent, fabric very good and perfect finishing. all super size, fabric blouse itself! i satisfied! super fast delivery!!! blouse beautiful, smart, подо universal all satisfied very, thanks!!!! top very beautiful, same as description. no brazil usually wear size m and pedi the xl conforming size table store and stayed perfect. the top is very lovely, excellent workmanship, elegant, valeu very the feather, super recommend. beautiful, fabric looks a sedinha. high quality, perfect finishing! irei c0.orar other blouses dessa store!! 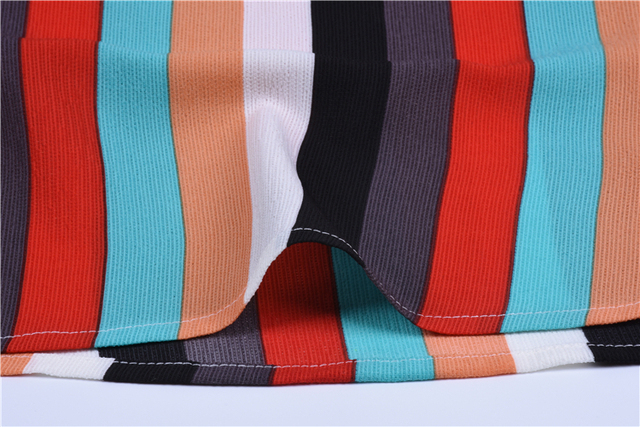 very good, good quality fabric. excellent blouse came quickly, отлеживался track, quality super, uniquely worth it your money, покупала like it very's mother. recommend. helped продохну suave pick up, it for it thanks a lot. excellent figment and super fast arrive Shipping. recommended!!! good quality, beautiful. store recommend!